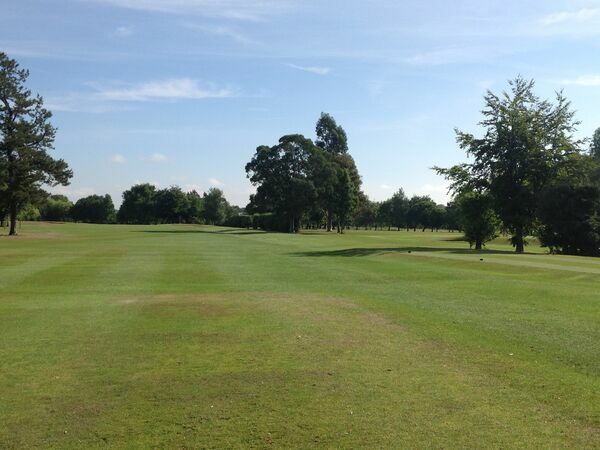 A demanding hole with a pond to the left of the tee and mature conifers ahead and to the left. 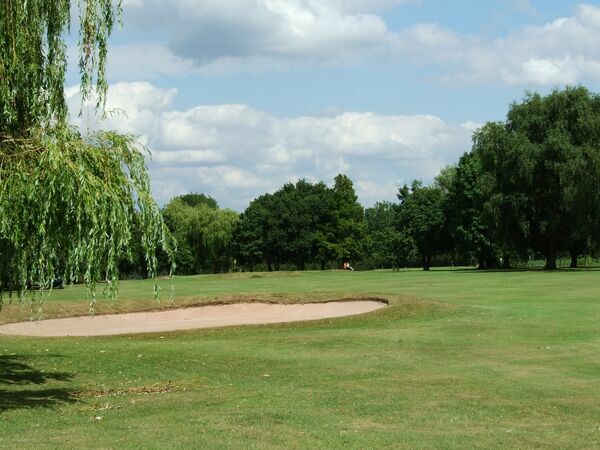 Bunkers on line from the tee at 220 yards and opposite emphasise the need for a good drive. 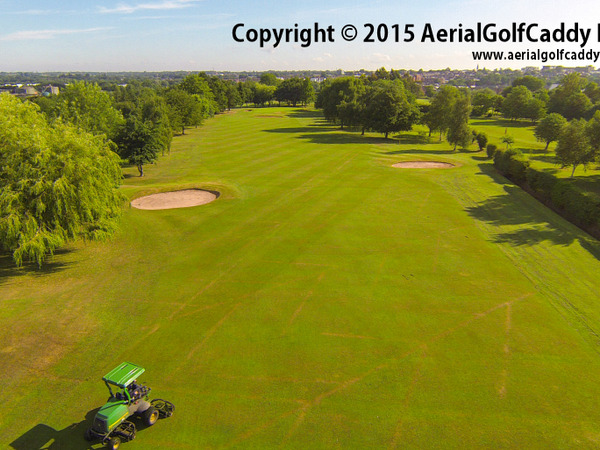 The large and generally receptive green awaits a high flying ball and is well protected by three bunkers. 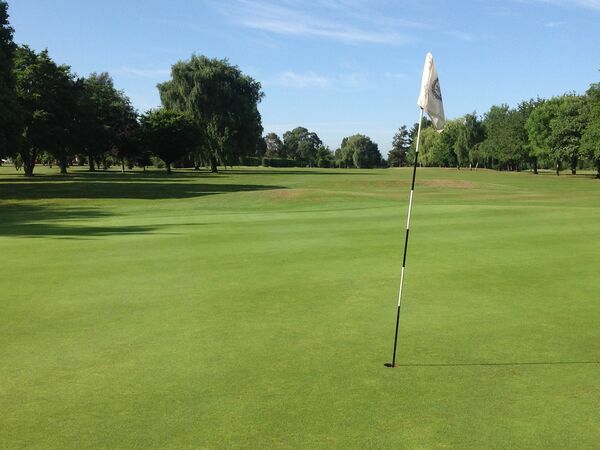 Club legend records an occasion when James Bamford (Professional - 1906 - 36) played his approach to this green and the ball struck and killed two Wagtails: He then holed his putt for a Birdie. Bamford's pupils included Czar Nicholas II of Russia.